Chances are if you are a Christian then you have an idea of what Jesus looks like burned in your head. Here in the US most of us tend to think he is a very tall white male with long dark hair, that is how he is depicted in many paintings and so forth. 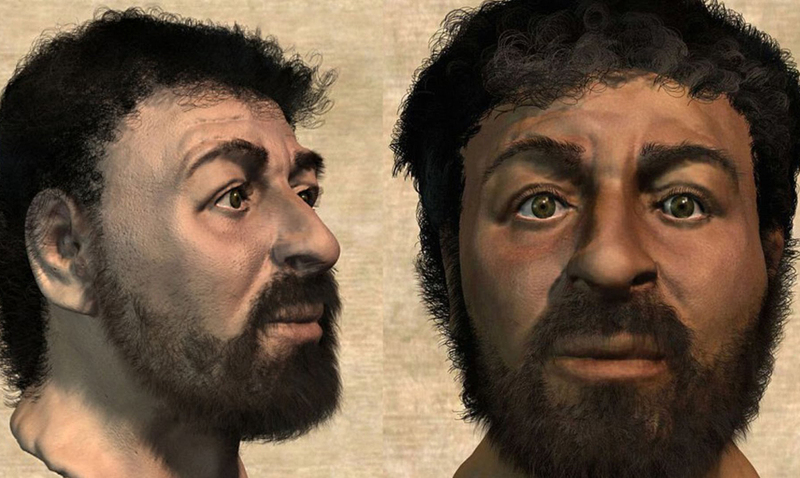 The way we are told to think he would look, however, is not quite accurate. Many people have throughout the years brought this up and yet we still depict him this way for some reason. Without DNA or a skeleton when it comes to really putting a face to the name, we have few things to go off of. That being said, in the world of forensic anthropology that face might already be present. 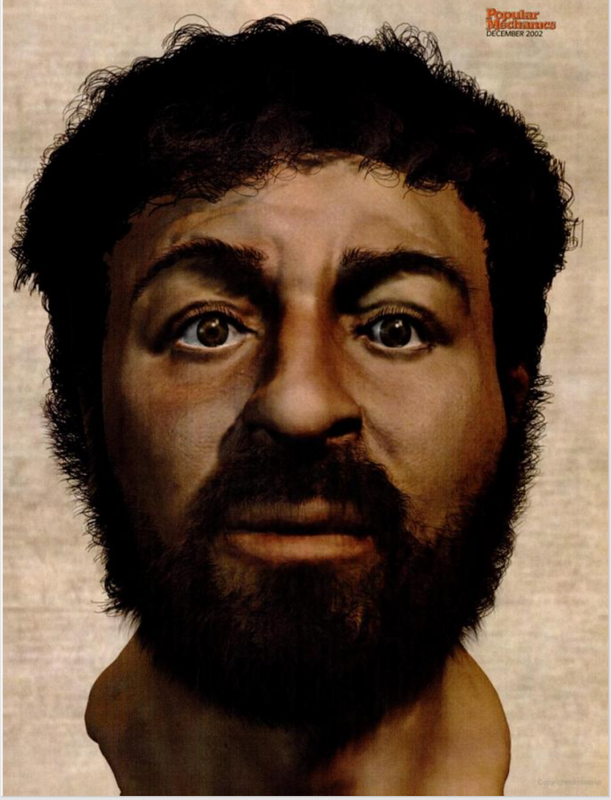 British scientists and Israeli archeologists worked together to recreate what they consider to be most likely the worlds most accurate depiction of what Jesus would have looked like. While it might not look like the Jesus you’re used to seeing, it might be as close to his true face as we will ever get. Not everyone agrees on the accuracy of this image when it comes to being Jesus but nonetheless, there is substance behind it. What do you think about this depiction? Do you think it could be more accurate or do you think it is still somehow off? For more information on this please feel free to check out the video below.